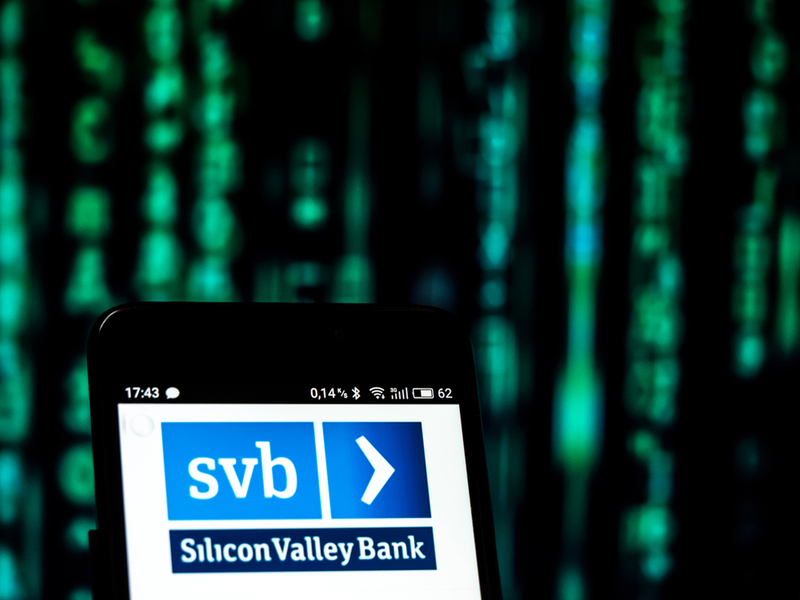 Silicon Valley Bank (SVB) is famous worldwide for its specialist banking services for the startup and venture industry. Having established a branch in London in 2012 which now employs 200 people, they have now opened a subsidiary in Frankfurt, Germany which will service the emerging European tech industry with venture debt services and products. Unfortunately, bank accounts for startups or VCs are still unavailable, as Frankfurt is a subsidiary office and does not yet have a full banking licence. Munich played host to the opening party of SVB’s new branch in Frankfurt last week, its first on the continental mainland. It was a key investment meetup with private equity firms, partners of venture funds and family offices, as well as the European Super Angels Club. Silicon Valley Bank offers a very unique set of debt products, which are very useful for funds, attractive to growth-stage startups and last but not least the bank has the world’s best network of investors. We are looking forward to working with SVB, explains Berthold Baurek-Karlic, President of European Super Angels Club after his return to Vienna. Download the SVB presentation and find out what they can offer you! It is a strategic decision of SVB to launch their first European mainland office in Germany. According to a recent report by London-based Frontline Ventures and Speedinvest, the German-speaking countries represents a very fertile breeding ground for tech ventures, with a reasonably homogenous market of 100m German speakers whose GDP/capita exceeds €48.000, a full 50% above the EU average and a smartphone penetration of 67%. If the region can fully leverage their position in the centre of Europe, use the (relative cheap and highly skilled) developer talent from Eastern Europe and match it with the increasing amounts of capital available (10 funds have launched over the past 18 months with a combined value in excess of €1bn), it could translate its historic high-tech goods manufacturing strength to IP-rich tech that is likely to dominate the next century. As VC investment activity continues to grow across Europe, with €16.9bn being invested over 3,306 deals, also Switzerland, Germany, and Austria have followed the trend of fewer and larger sized deals. However, if the region fundraising game remains fragmented, it will always underperform its potential. That’s why our pan-European networks of angel investors, family offices, corporate venture capitalists exists: to help build this ecosystem and connect it to the rest of the world. With ESAC, business angels no longer have to rely on the best startups magically popping up by coincidence and founders are no longer tied to a limited network in their surrounding area. For more information about the European Super Angels Club please visit www.superangels.club.